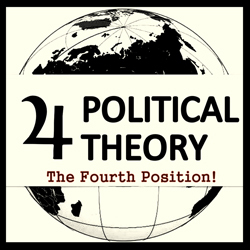 The sequel to the bestseller The Fourth Political Theory, expanding further on the fourth political theory. All the political systems of the modern age have been the products of three distinct ideologies: the first, and oldest, is liberal democracy; the second is Marxism; and the third is fascism. The latter two have long since failed and passed out of the pages of history, and the first no longer operates as an ideology, but rather as something taken for granted. The world today finds itself on the brink of a post-political reality — one in which the values of liberalism are so deeply embedded that the average person is not aware that there is an ideology at work around him. As a result, liberalism is threatening to monopolise political discourse and drown the world in a universal sameness, destroying everything that makes the various cultures and peoples unique. 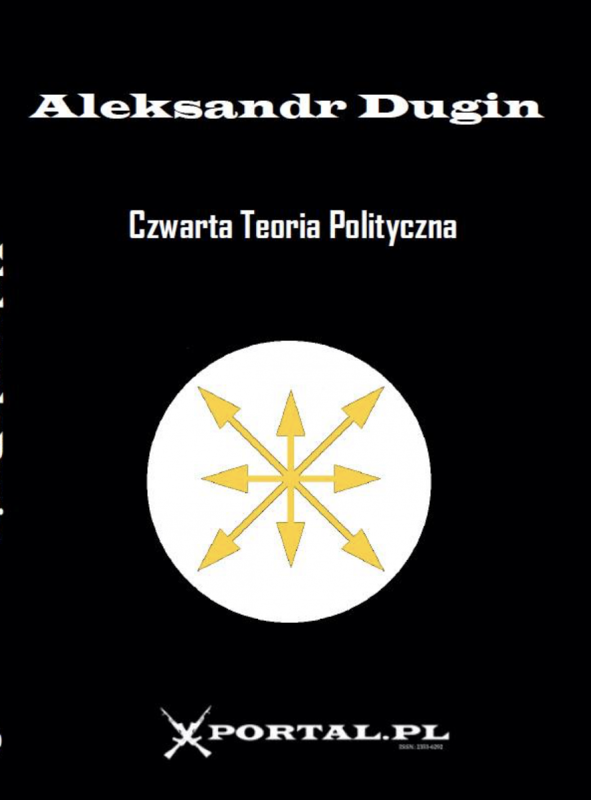 According to Alexander Dugin, what is needed to break through this morass is a fourth ideology — one that will sift through the debris of the first three to look for elements that might be useful, but that remains innovative and unique in itself.